A whole month of Mecha content, what could be more exciting !! Kicking things off with a long awaited list I’ve been meaning to do for a long time. 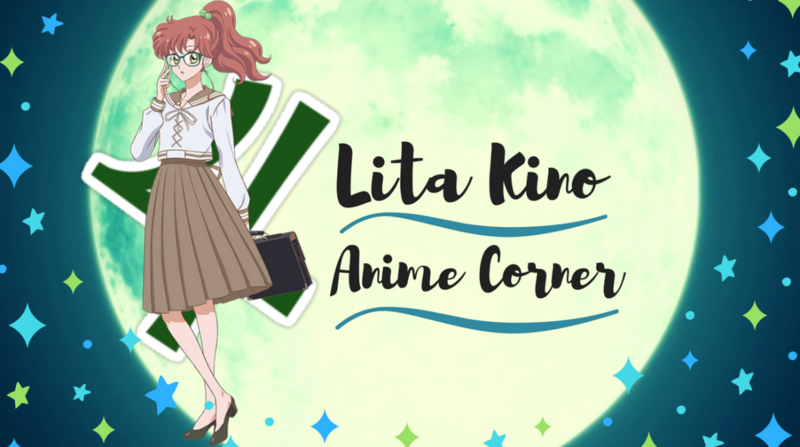 Sharing my top 5 Romance/Mecha series that encompass my favourite genres in anime. I’m back to doing lists it looks like, that I’ve wanted to write this for so long. Are you seeker for that satisfying romance factor? Here are five romance I bet you didn’t think had strong romance elements to them. You may have passed over them. In light of Fruits Basket receiving a new anime adaptation, which no-one expected. After three weeks I’m still in shock. 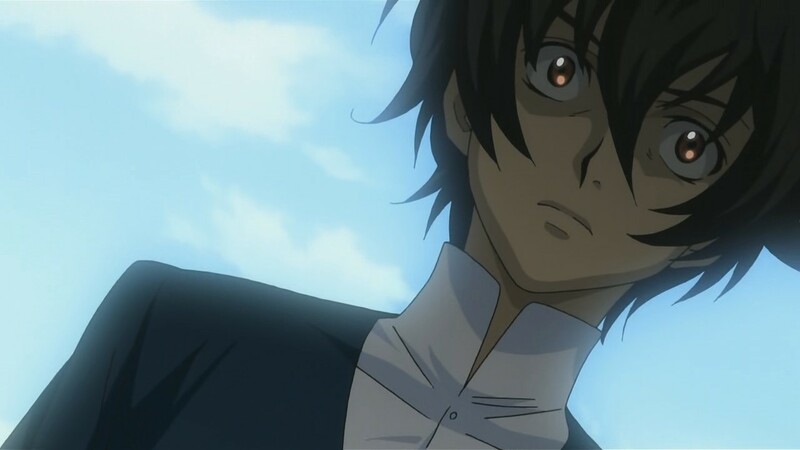 Now because this new adaptation will cover the entire manga series, we shouldn’t bother with the ‘other’ anime that people think lacks fruitiness? Who Scout Witch Lita Would Put A Curse On? The spooky bug bit me good as I hadn’t planned on writing any Halloween related content for this month. Personally blame my blogger friends and participating in the Inktober challenge. The cauldron is boiling nicely, at the ready to work some curse magic. The Gif above makes me laugh, too accurate. For when I’m in love with anything in practically. 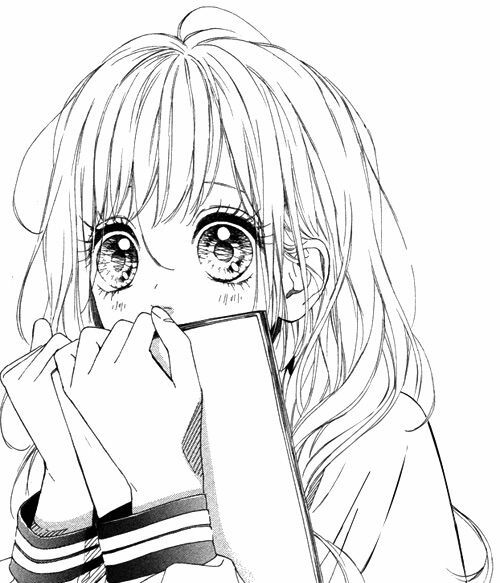 I’m in the mood to talk about cute things, there are some particular characters – that make me crumble within seconds. It’s what cute things do, bring you to your knees. Last month during my hiatus, I managed to get through a couple of backlog series. Sailor Moon Crystal was one of those. After watching, it got me thinking of why I’ll always be a 90’s fan. The specialness that Sailor Moon is, that just in no way Crystal has. It’s been too long doing a nostalgia post. wee! !